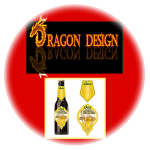 We will create any graphic design to suit your needs. 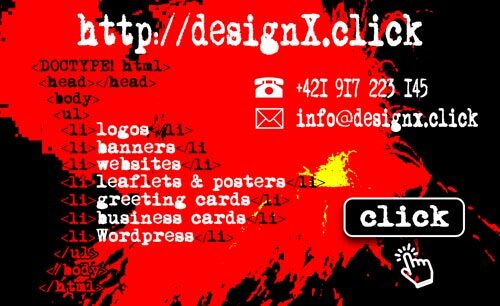 Business cards, posters, flyers, logos, logotyps, certificates, banners, websites or re-design of your website. 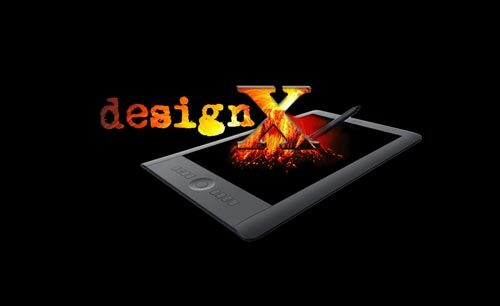 Your idea or concept - for websites and banners. Final step is to send an e-mail to the info@designX.click and within 24 hours we will send you a watermarked draft. When you are happy with the proposal, the payment for the provided service follows. Upon the receipt of the payment, we will immediately send you the final design. Please feel free to browse the gallery of designs created so far and do not hesitate to contact us!